Opening your business up to criticism online is never easy. 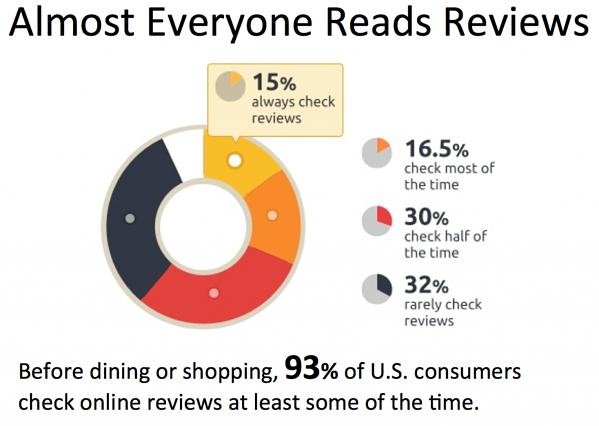 But did you know that over 50% of e-commerce customers look to reviews and star ratings before hitting “buy”? With those stats in mind, now is the best time to prioritize customer reviews as an important part of your e-commerce strategy. Customer reviews will give your business the stamp of approval that online buyers are looking for. If you play your cards right, your online critics can actually become your best advertisers in the complicated world of e-commerce marketing and Loyalty Marketing. Want to know more about the benefits of customer reviews? Keep on reading. Positive reviews influence the buying decisions of new customers and ultimately boost your sales. For instance, research on hotel e-commerce has found that an enhancement in review scores positively correlates to increased customer demand (and so to higher conversion rates). The best news? 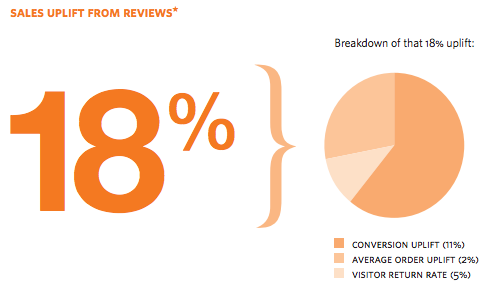 If your review score goes up, you’ll gain the wriggle-room to increase your prices without losing customer interest. And sometimes, the overall star rating of your reviews isn’t as important as the sheer volume of them. After all, humans are creatures of the crowd. If an individual consumer sees that 50 or more people have purchased a product, they will want to try it out for themselves – meaning, again, higher conversion rates for your business. Be sure to put short reviewer quotes from other credible organizations or businesses placed front and center on your business’s webpage, this will signal to prospective customers that your business is the real deal. Positive reviews are particularly important if you run an online store, as they help to bolster product descriptions. E-commerce customers are a shrewd lot: they know that all the shiny adjectives you’ve put into your product descriptions are there to provoke a sale. If they see their fellow buyers attesting to a product’s brilliance, on the other hand, they’re up to twelve times more likely to purchase from your e-commerce store (eMarketer, 2010). Also, don’t be scared of reviews that point out a flaw or two. When it comes to reviews, honesty greatly enhances believability. Plus, a critique or two can actually make the good parts of the review stand out even more. Back at school and college, our teachers were constantly scrawling over our assignments and telling us what we needed to do better. Now that you own your own business, you need to actively seek constructive criticism that will improve your e-commerce enterprise. It’s vital that you know what your customer base thinks of your product or service – as well as the online platform on which you tender it. 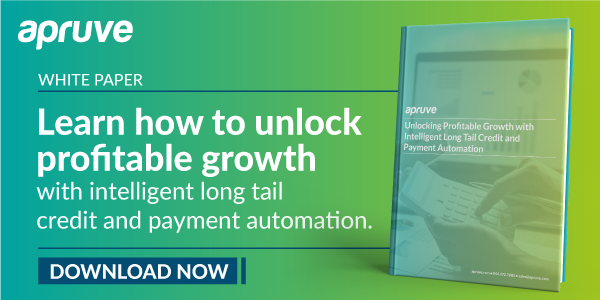 A customer might, for instance, let you know that their experience of your e-commerce store would be streamlined if you integrated improved credit approval systems. That way, you can save a whole lot of time on extending payment terms to customers, too. These days, SEO is the acronym on every e-commerce enthusiast’s lips. 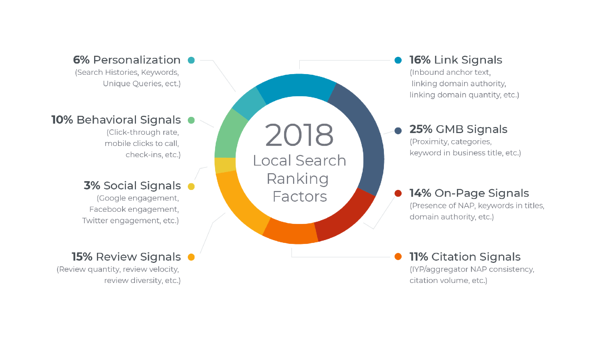 What many business owners don’t realize about SEO, though, is that frequenters of the world wide web want to see more than just your business’s “About” page in the search results. They want to see star ratings and reviews written by genuine customers – reviews which tell them whether or not your store suits their needs. To lure in those picky customers, focus on your all-important keywords. List your product along with “review” so that users can Google what they want easily. Curating keywords effectively is vital to scoring a high search ranking, and will increase the rate of click-through to your business’s landing page. If you’re lucky, you’ll be able to develop a close-knit pool of reviewers who are as passionate about your product as you. So how do you get these loyal reviewers on board? You could start by sending out a global email following product purchase, and seeing if you get any takers. To incentivize your customers further, you might offer a discount on a future purchase, or the chance to enter into a prize draw for every completed review. Another increasingly popular way to procure reviewers is to scope out social media influencers whose brand aligns with your own. Use platforms like Instagram, Facebook, and Twitter to connect with influencers. Ask if they’d like the chance to try out your product or service, in exchange for an honest review. The honesty part is vital: you aren’t providing your product for free to skew the influencer one way or another, only to encourage them to actually type out their thoughts. About the Author: Cloe lives in the gorgeous South Island city of Dunedin, New Zealand enjoying her freelance writing career. She enjoys crafting articles for various sites and blogs and especially enjoys working with local businesses such as Epic Adventures. Check out more of Cloe’s work here. Want to boost your B2B eCommerce Sales? See the biggest mistake that holds B2B sites from growing revenue.